Equestrian Vaulting has been in existence for over 2000 years. Some believed it began in ancient Rome while others have traced its origins to ancient Crete. During the Renaissance vaulting was used as a riding drill and agility exercise for the cavalry. After World War II Equestrian Vaulting was an initiative to introduce German children to the world of horse sport. The sport grew in Europe and was finally introduced to North America in the 1980’s. Since then it has shown a steady pace of growth. 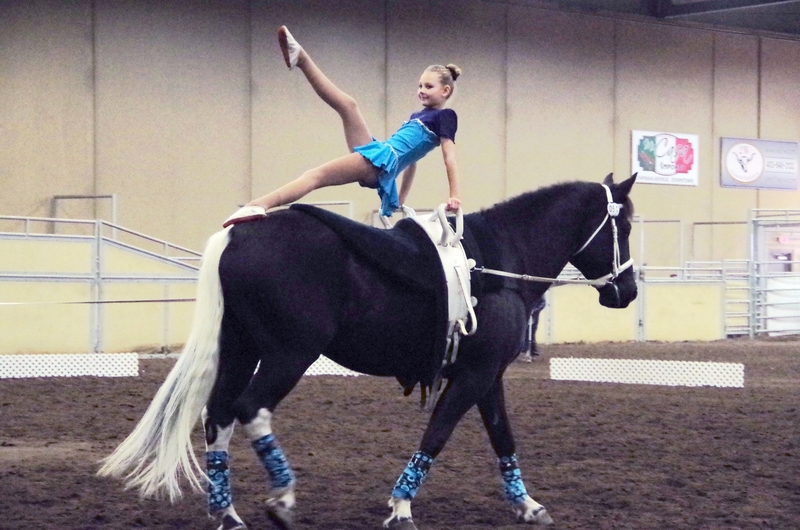 While many people confuse Equestrian Vaulting with trick riding the two are very different. Vaulting is a much more controlled sport as the horse is always on a lunge line. The equipment used is also different. The lunger, the vaulter and the horse work together as a team. Vaulting can be a competitive sport or a recreational one. 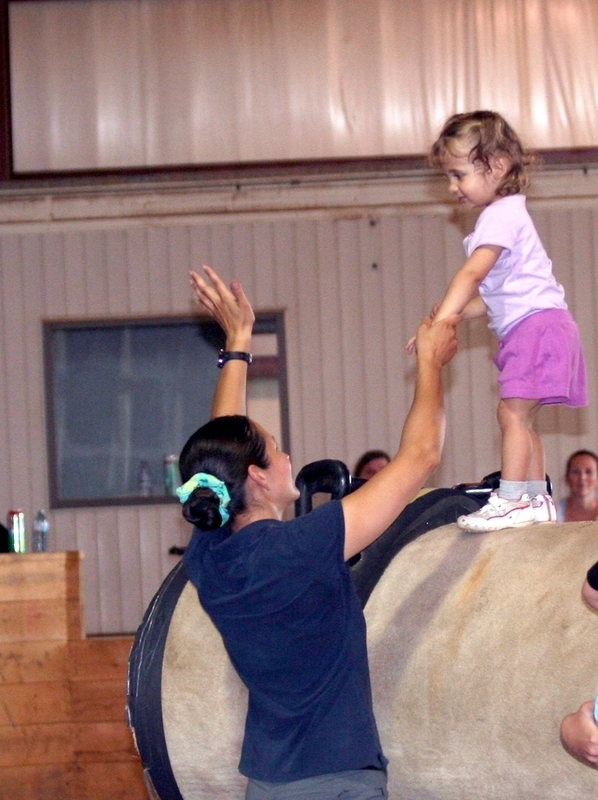 Vaulters can perform in walk, trot or canter and can do so as individual, a pair or as a team. The great thing about Equestrian Vaulting is the people can participate in this equestrian sport without having to own a horse. This has opened the doors to many people who may not otherwise have had the opportunity to enjoy horses. In addition, to being a fun sport Equestrian Vaulting is great for developing coordination, strength, balance, creativity and confidence in riding.